I still don't know what I saw yesterday or whether I liked it. It sounded good. I was surrounded by tall people and imbeciles with mobile phones. Some people even watched what they had filmed, while the gig was still happening. 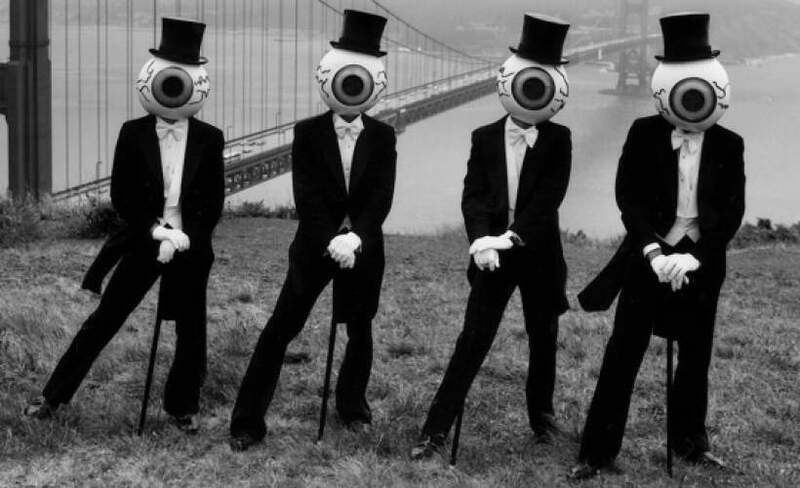 Maybe The Residents will do a concept album about that one day. "Welcome to the Residents world"